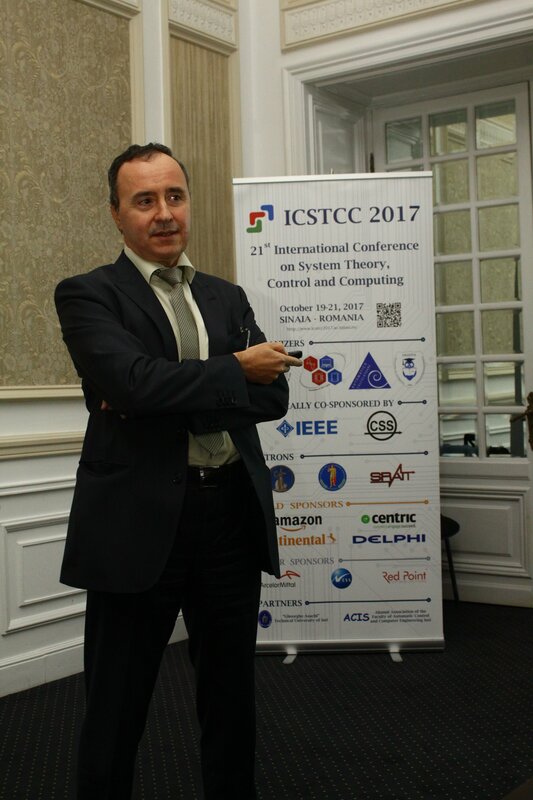 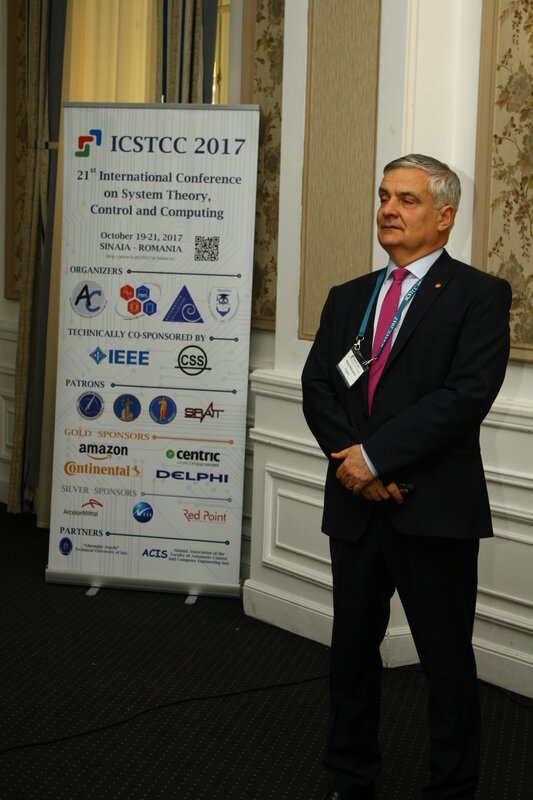 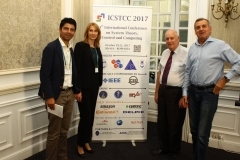 ICSTCC 2017 gathered 164 participants from 27 countries. 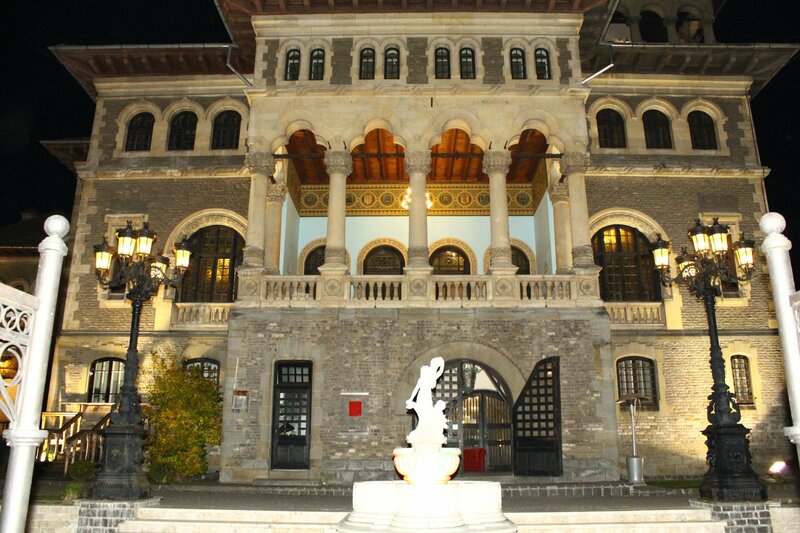 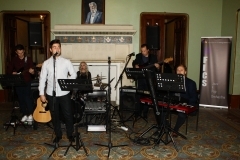 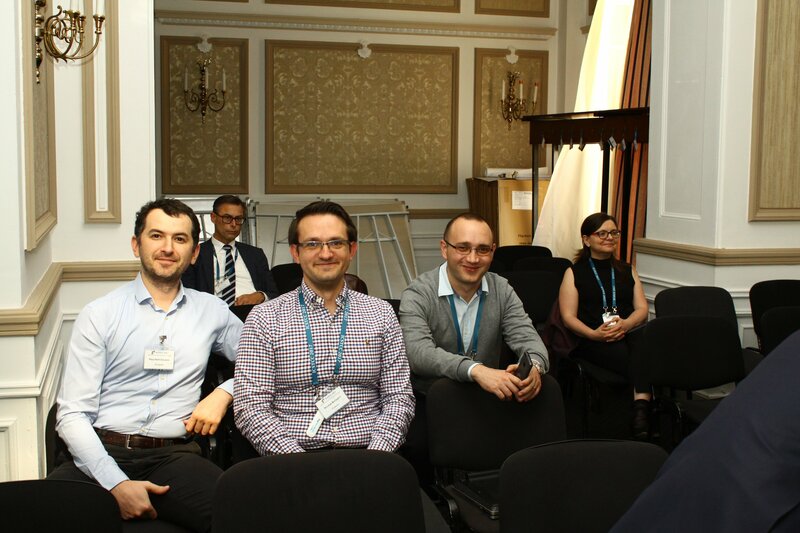 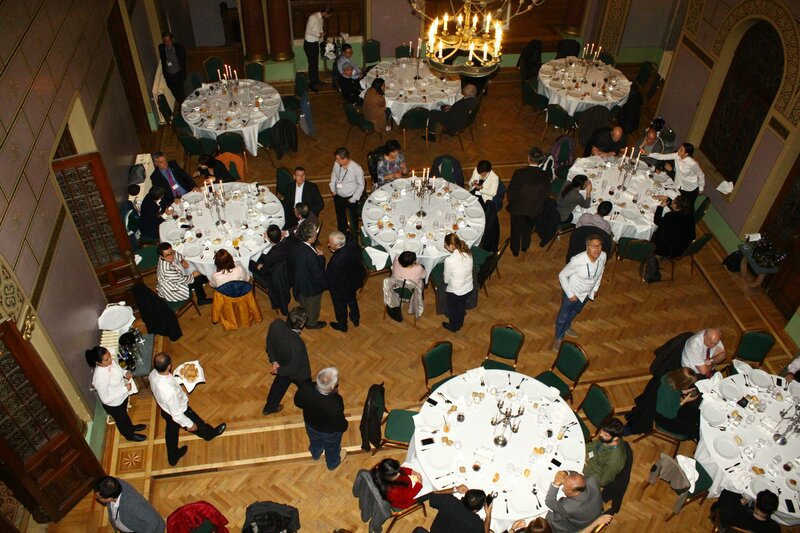 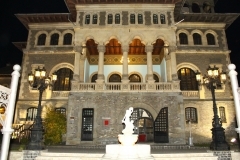 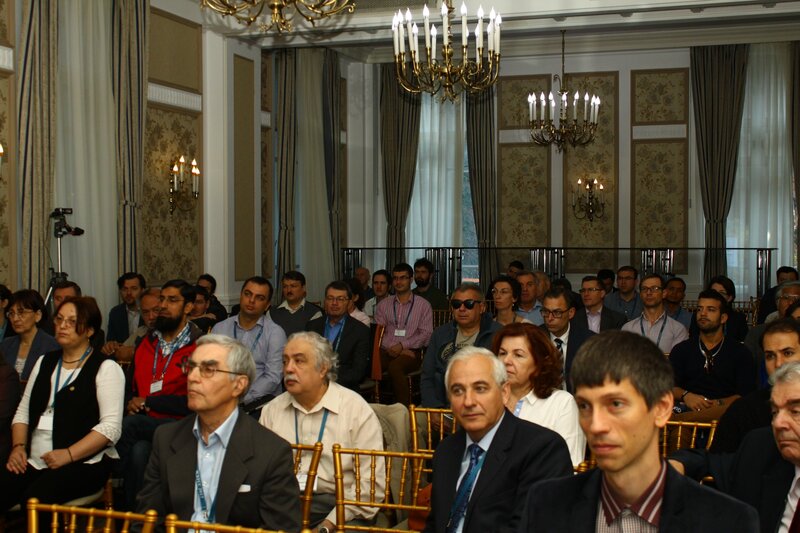 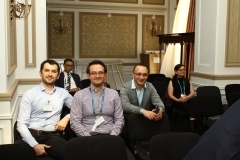 There were 4 plenary talks and 24 regular sessions, which included 145 presented papers. 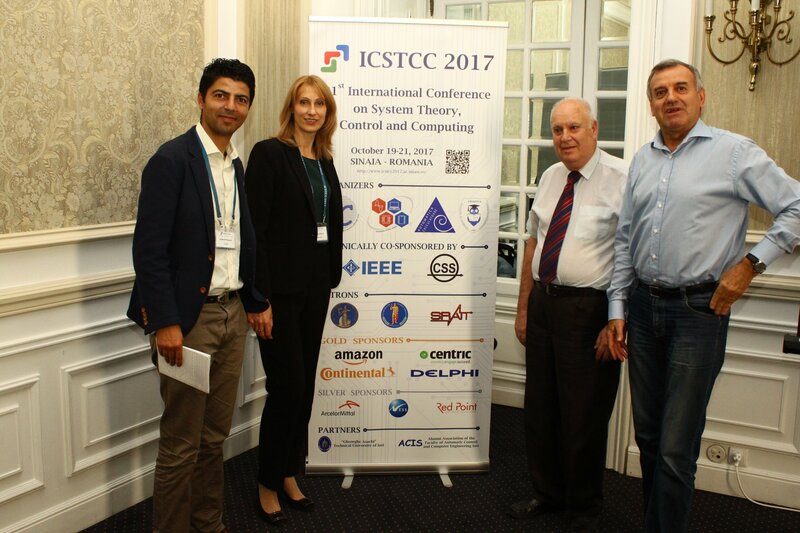 Based on participants’ feedback, ICSTCC 2017 was a great success, from the point of view of scientific quality of presented works, easiness of establishing new connections, and attractive social events. 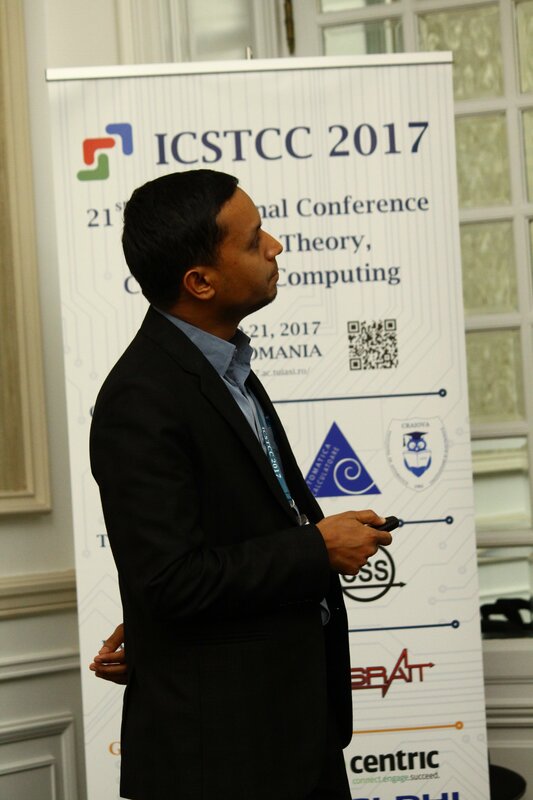 Please visit the conference Facebook page for multiple photos from the event, as well as for upcoming announcements regarding next editions. 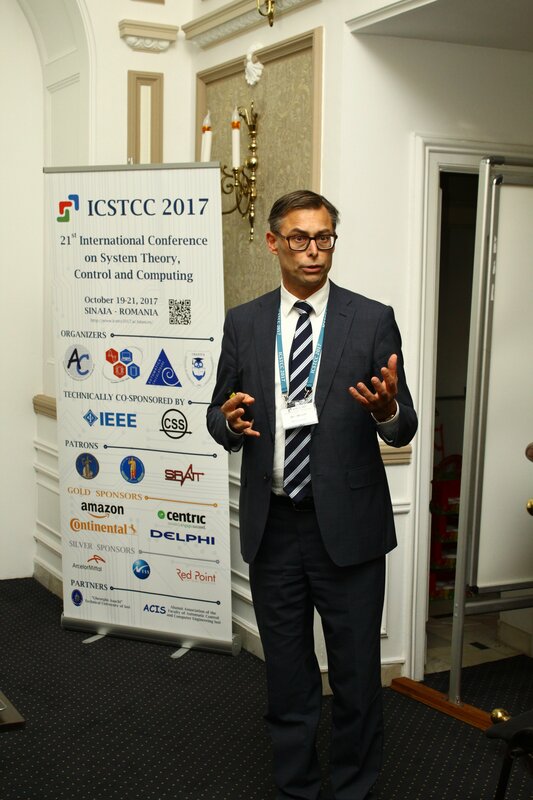 Also, you are welcome to send your appreciations and suggestions about ICSTCC 2017 on the conference email. 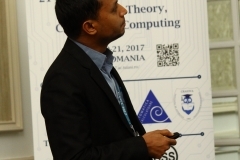 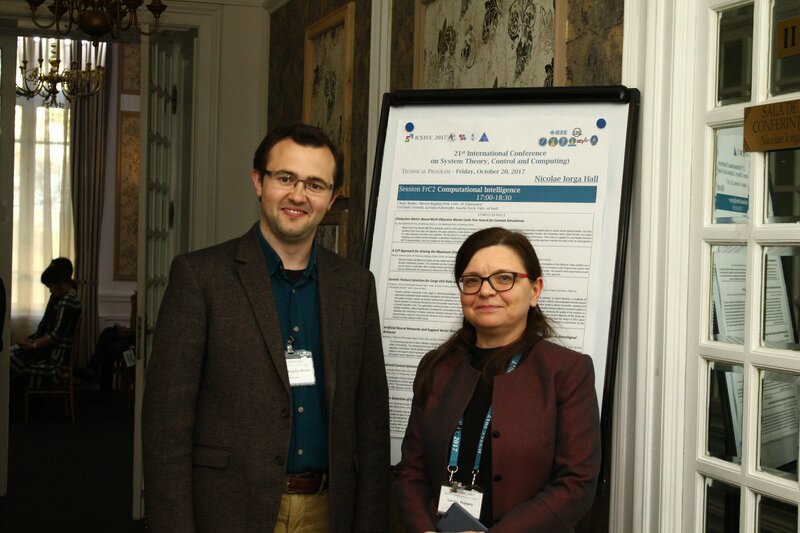 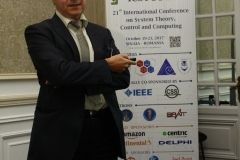 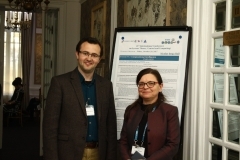 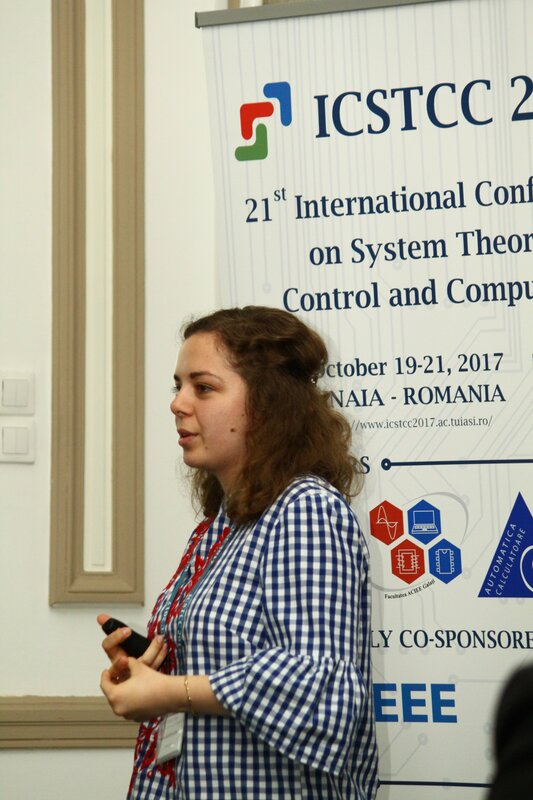 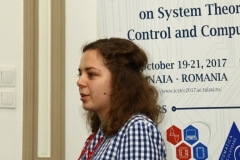 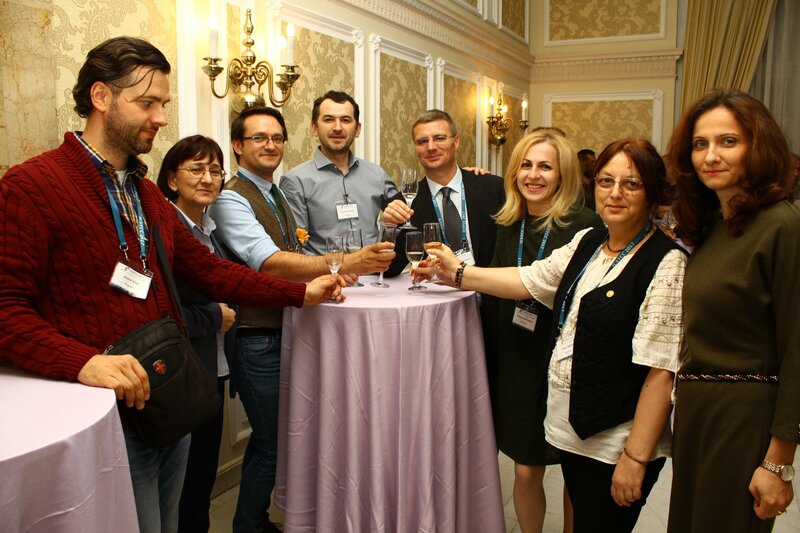 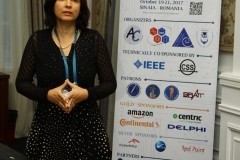 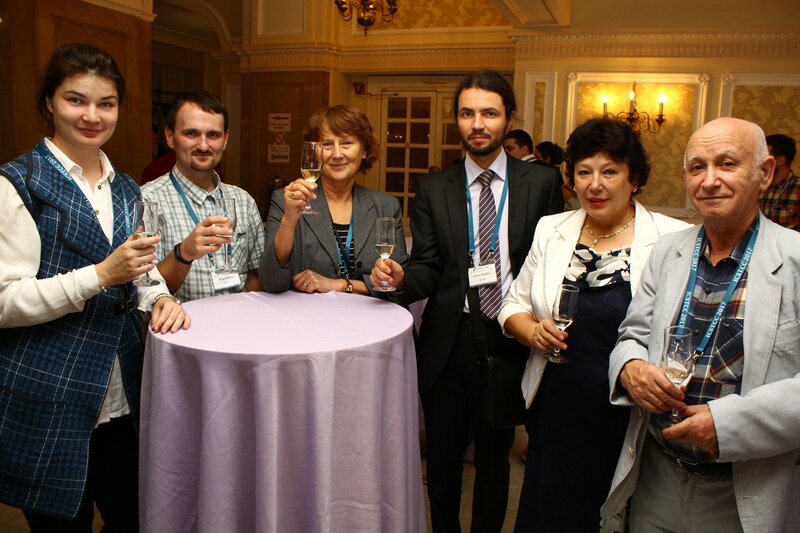 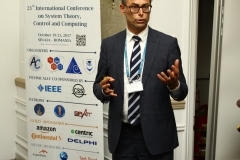 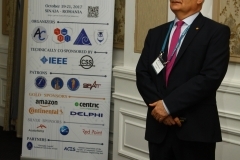 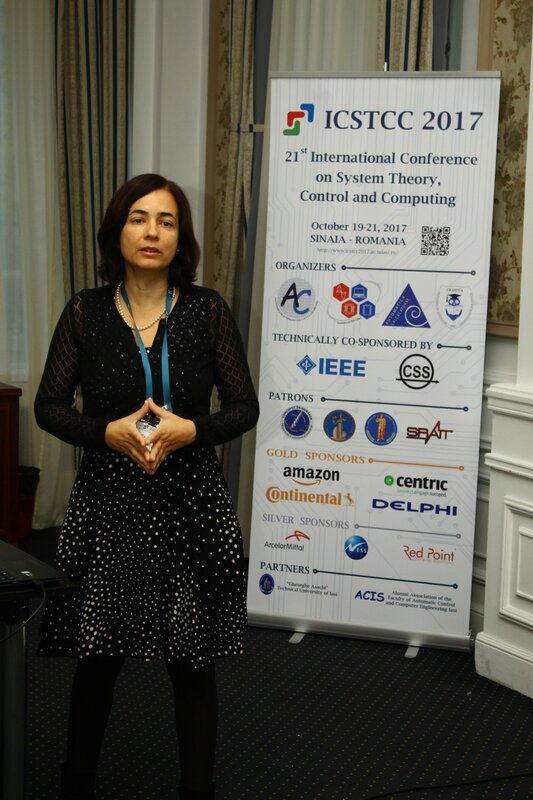 We are grateful for your valuable contribution in steadily increasing the conference reputation!